If you don’t already know, my name is Dr. Robert Forto and I am the training director and owner of Denver Dog Works and The Ineka Project in Colorado. I am also a professional musher (dog sledding) and motivational speaker. I have been out of mushing for the past several years because, I like to say, life got in the way. I followed my wife, Michele, to Colorado for her to pursue a career as a paralegal, which she hated and now works with me at my dog training school, but I also retired because frankly there is no snow in Denver, despite what you see in those famous beer commercials. The closest place with considerable snow, at least enough to run a dog team, is two hours away in the mountains and if you plan on going up to run during ski season plan on tacking on at least two more hours on your trip home. But despite those odds I have announced my intentions on running the Iditarod in 2013 but first things first, I need to get back into shape. The past few years I have had at least two surgeries, one on my groin and one on my wrist and being a small business owner I got lazy and ate on the run without any structure or plan. 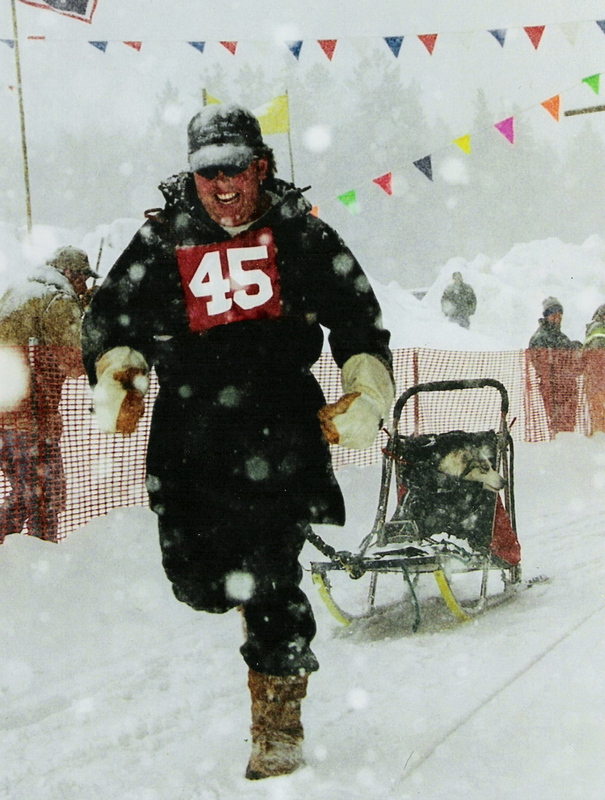 Many people have asked about my mushers workout and I am here to share it with you. Use the parts that you like and hybridize it if you must. I can assure you it will get you in the best shape of your life, especially if you plan to run with a team of Siberian Huskies. Continue to play indoor lacrosse and hike Colorado 14ers as a team building exercise for Denver Dog Works. Goal: weight loss and muscle gain. Loss 30 pounds before the snow starts this winter. I love coca-cola and I am on my way to totally quitting. I will enjoy water or low calorie juices. I encourage all of you to follow me on my journey. I will post my progress on my blog and you can track my progress on my website, Team Ineka. If you would like me to speak at your event or if you need a training session for your employees on team building, motivation, leadership and goal setting, give me a call at 303-522-1727. My motto is: “Never Forget Your Dreams”, I will see you on the trail! How do you handle sleep deprivation ? Well, so far its been 5-hour energy drinks. I should do what Lance has done and read by candle-light with the heat on full blast forcing himself to stay awake longer and longer each night.